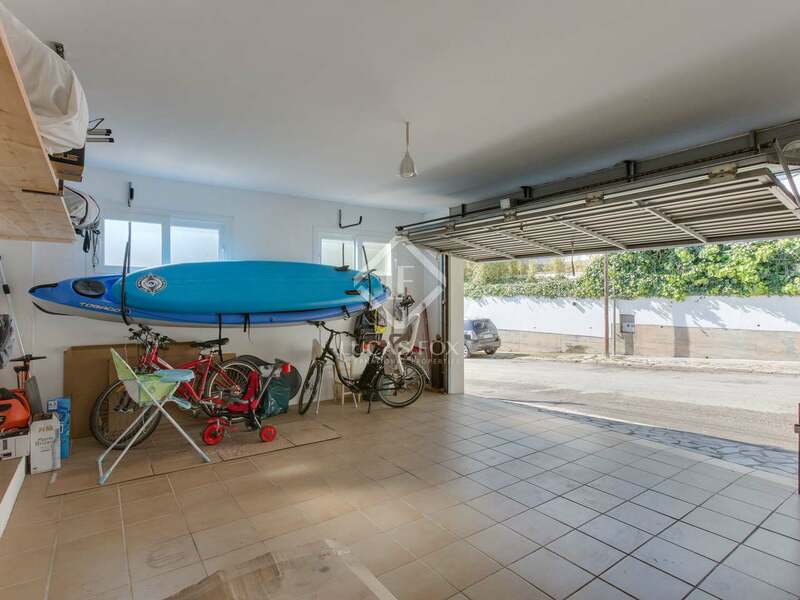 This 490 m² detached house is presented in very good condition, having been built in 2007 and very well maintained. 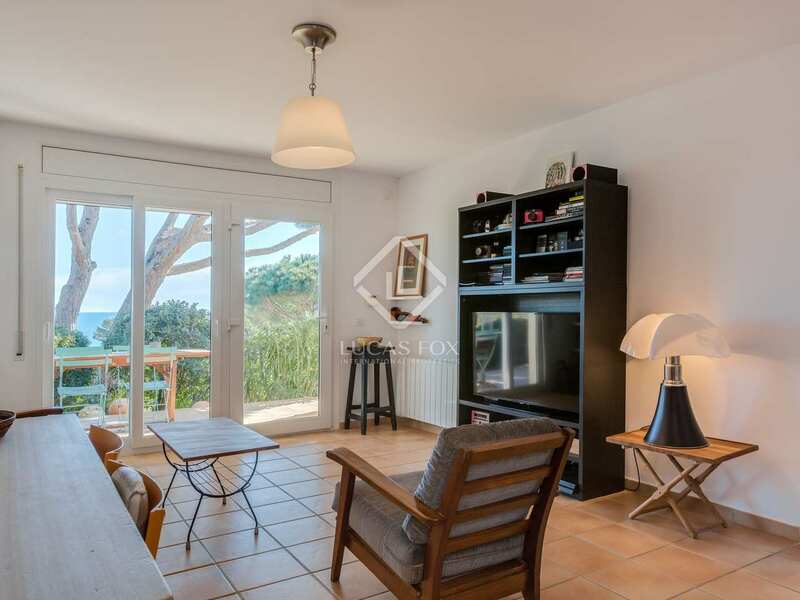 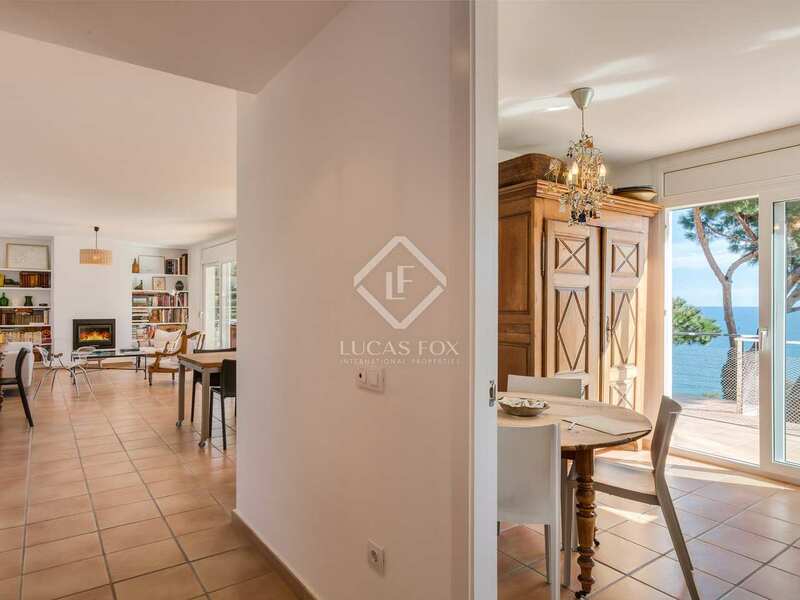 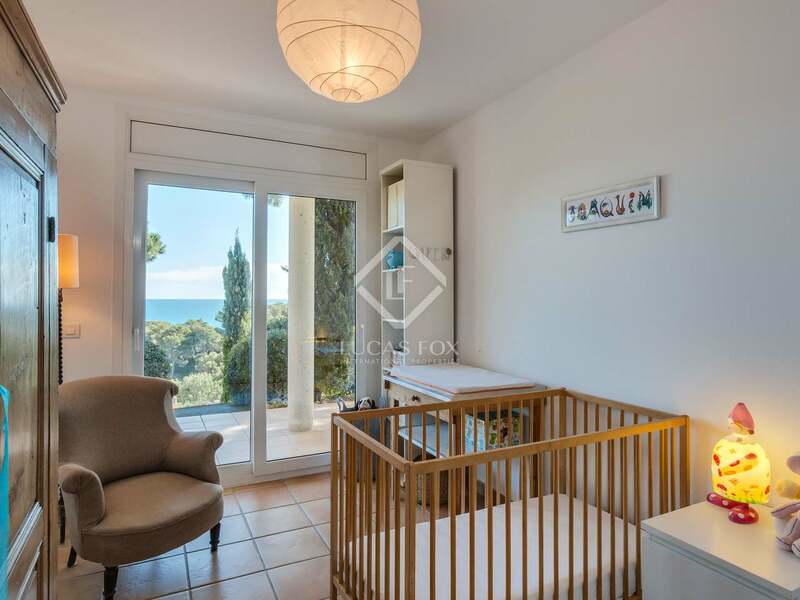 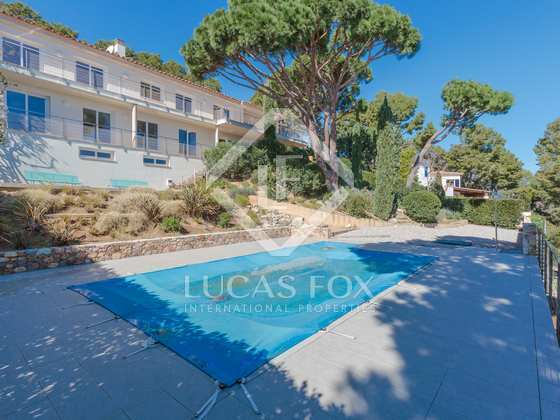 It enjoys a superb location in Sa Punta, just 3 minutes on foot from the beach and 5 minutes by car from the centre of Begur. 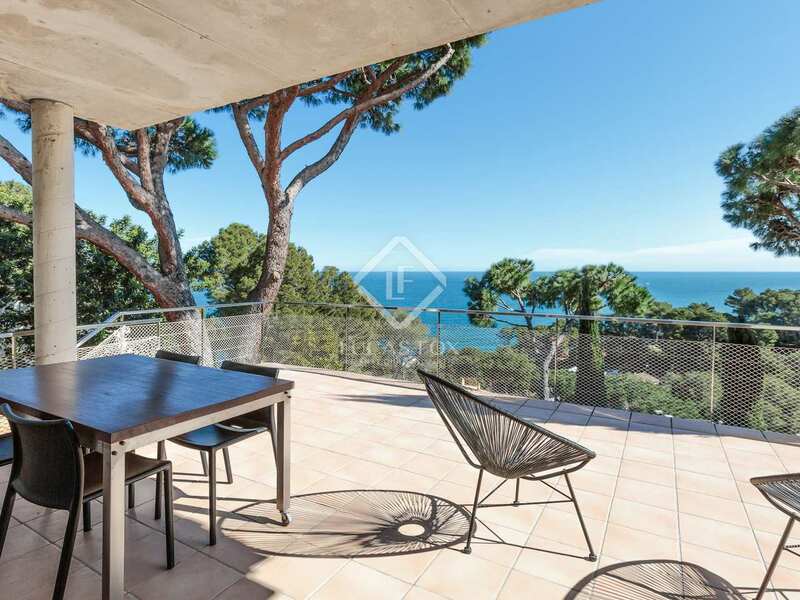 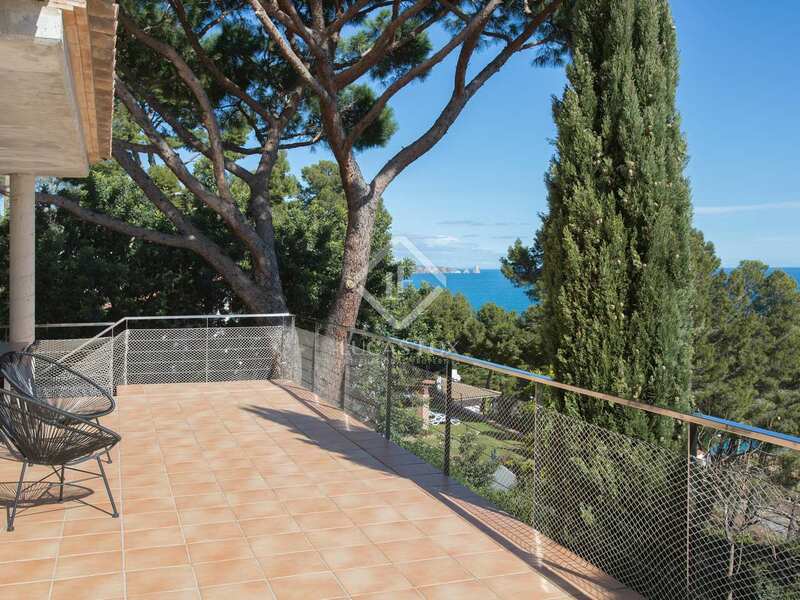 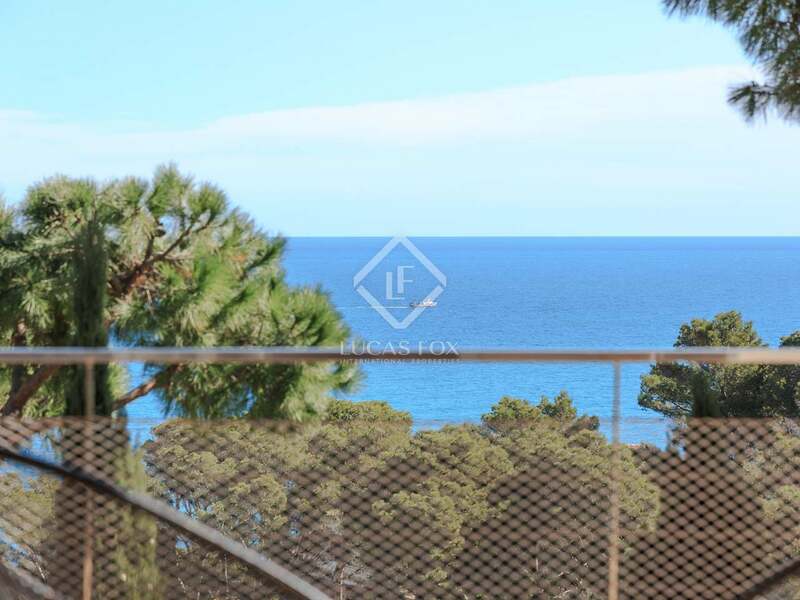 The property has been designed to make the most of the sensational views of the Mediterranean Sea and the Medes Islands, with several terraces and a garden with a pool and barbecue area with a summer kitchen and 2 parking spaces. 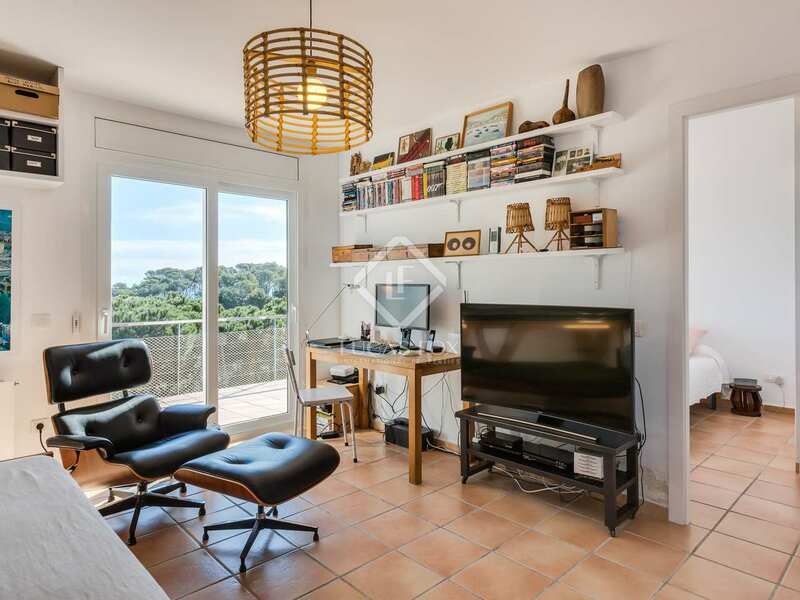 We enter on the top floor where we find a garage, the spacious living area, kitchen, guest bathroom, a bedroom with a bathroom and a study. 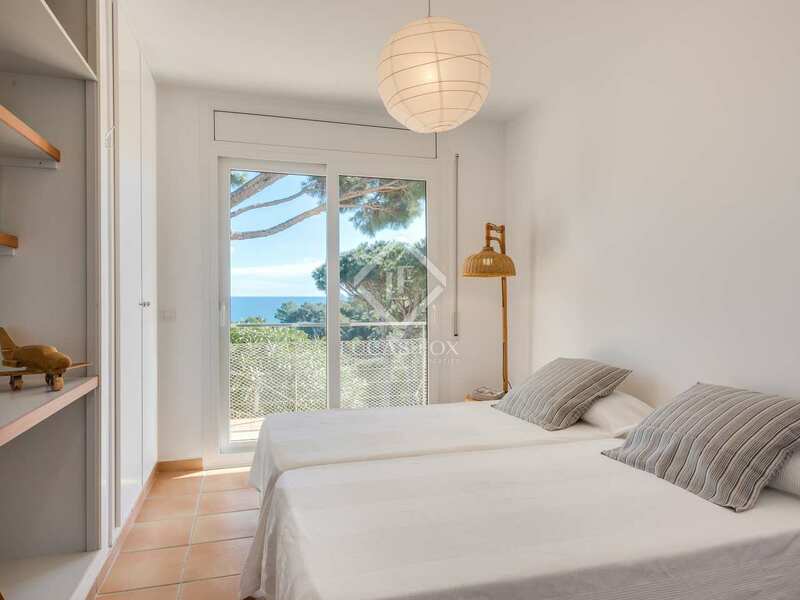 The level below offers another en-suite bedroom, 3 further bedrooms and 2 bathrooms. 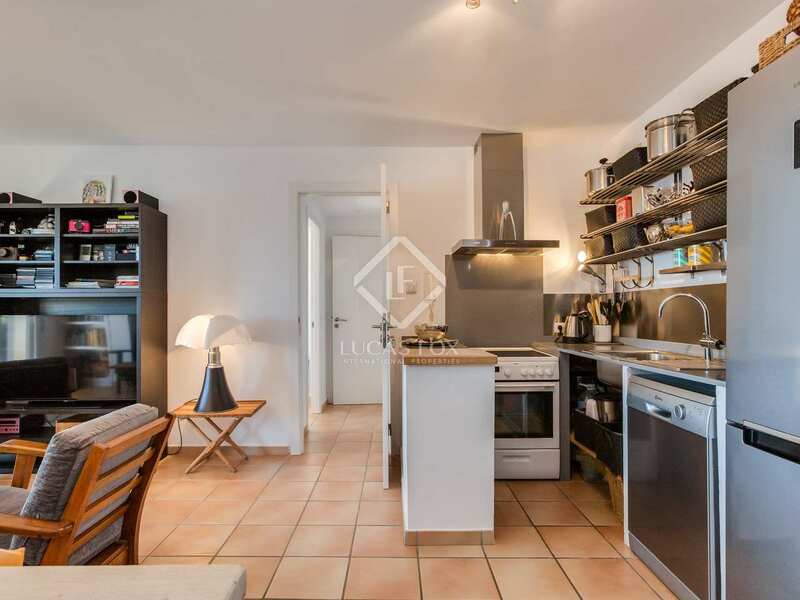 Also on this level of the house is a separate apartment with its own living room, kitchen, 2 bedrooms and bathroom; ideal for guests. 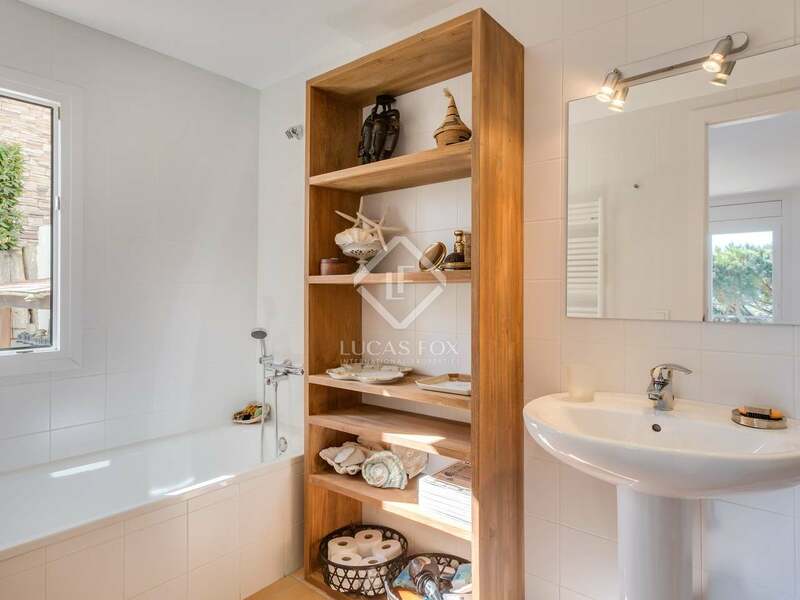 The lowest floor offers storage areas, a gym, utility room and a bedroom and bathroom. 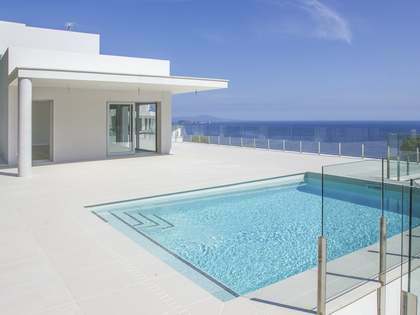 The house benefits from central heating and an alarm system. 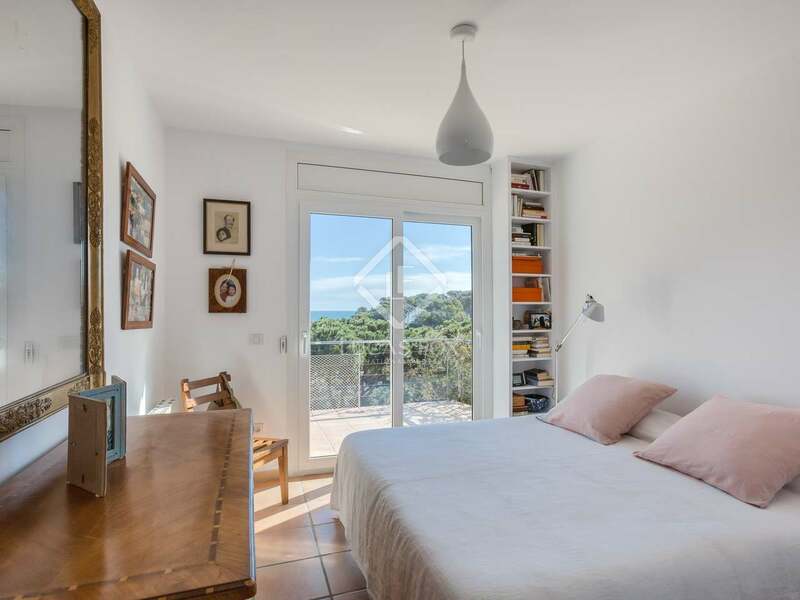 It is ideal as a permanent or second for a large family or as an investment as it can accommodate 16 people and is ideal situated as a holiday rental property. 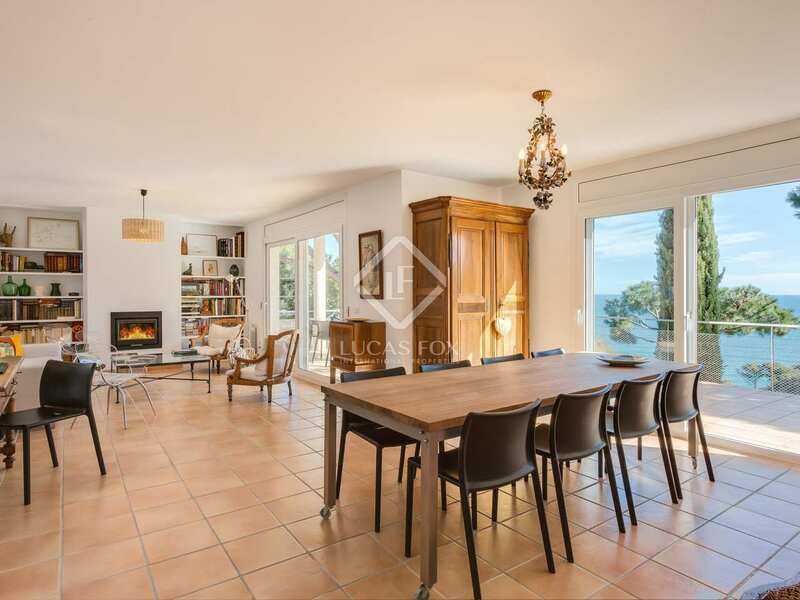 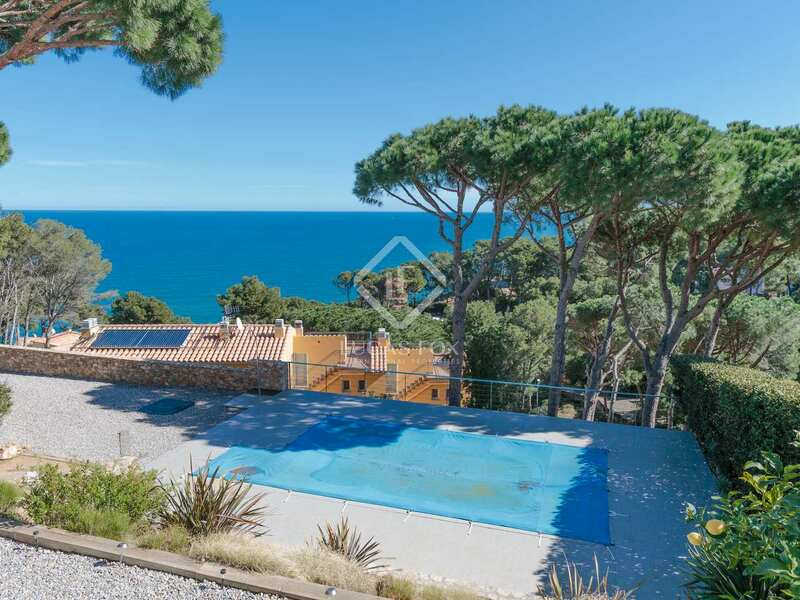 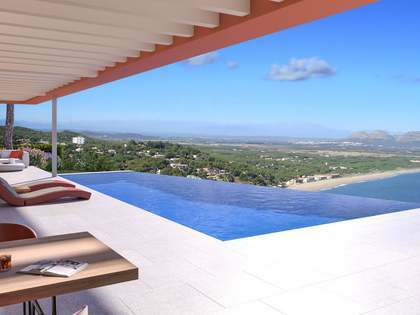 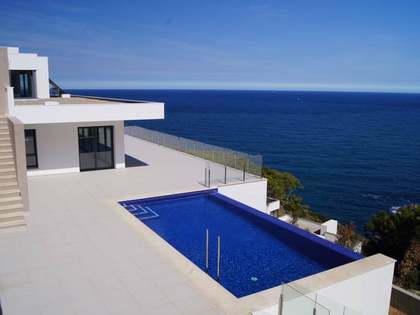 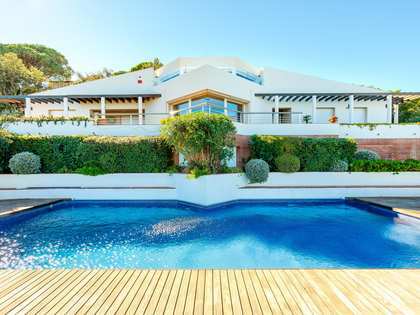 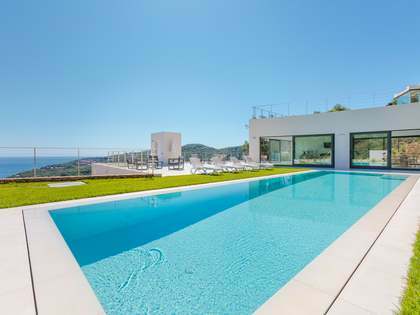 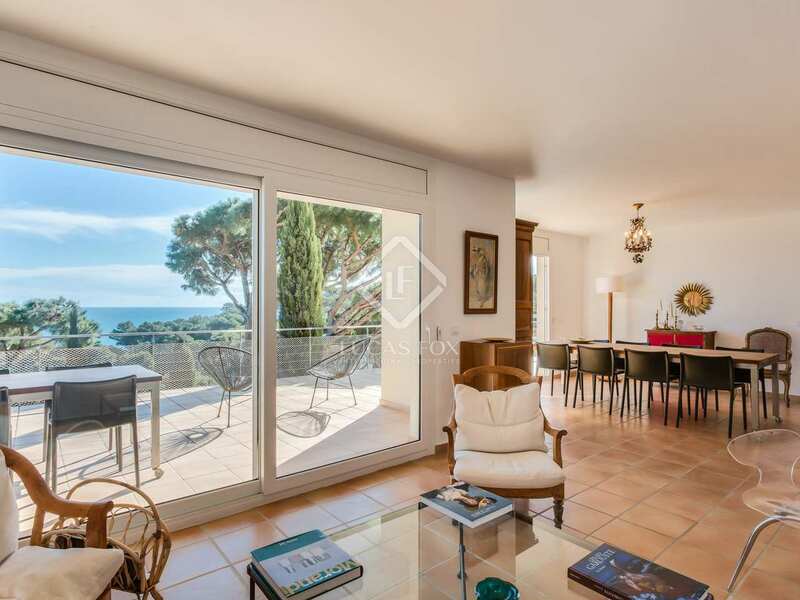 This wonderful villa enjoys a privileged location in Sa Punta, Begur, on the Costa Brava. 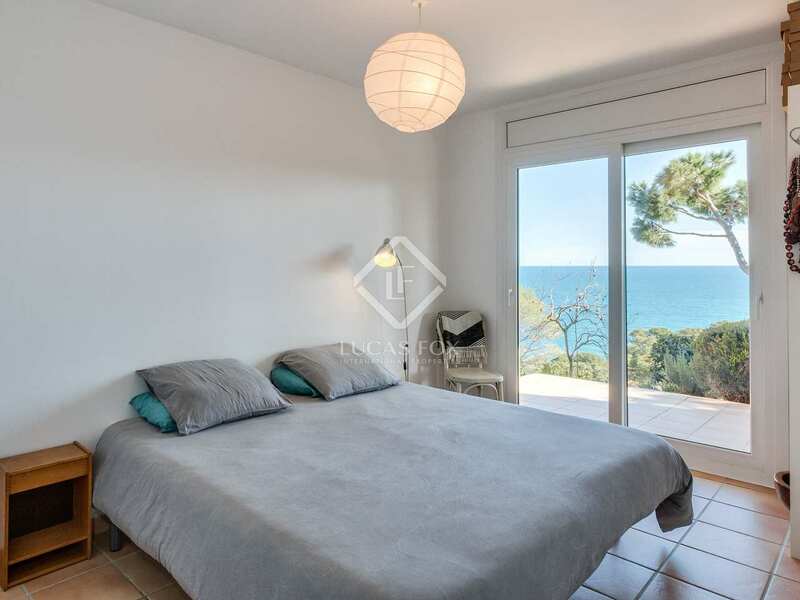 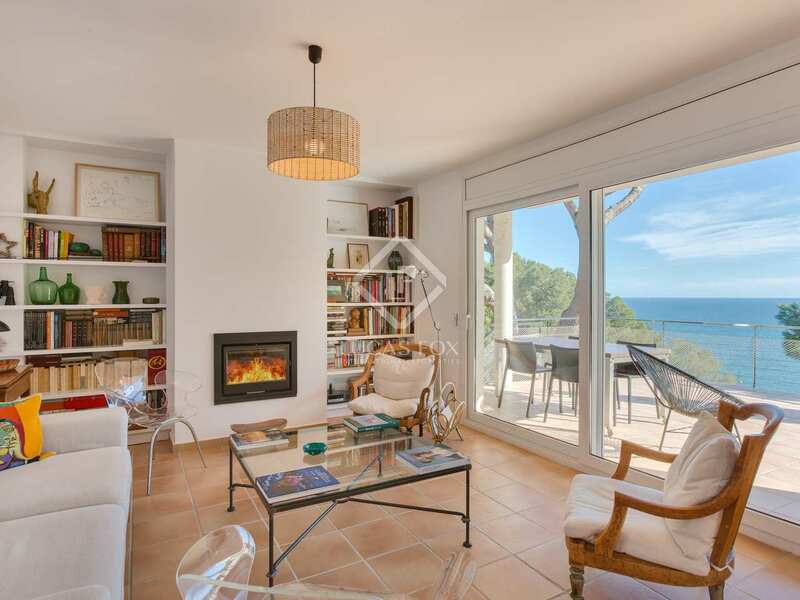 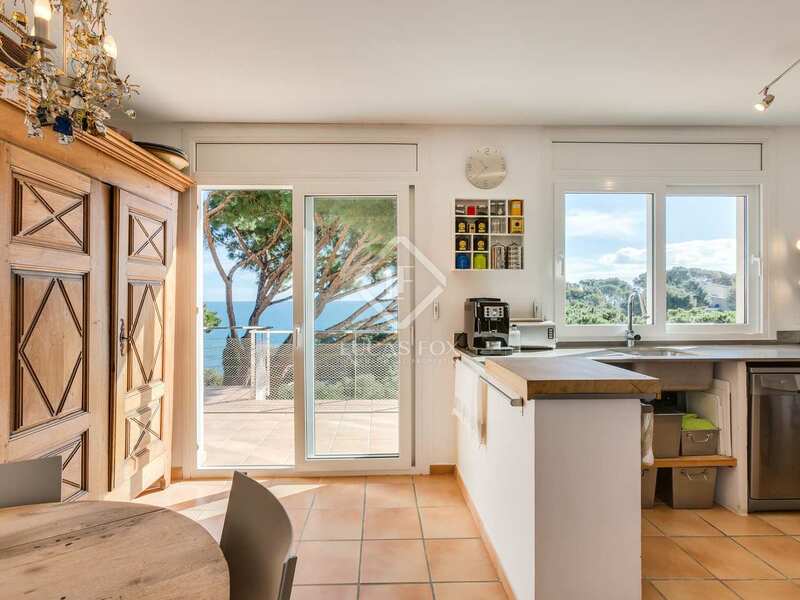 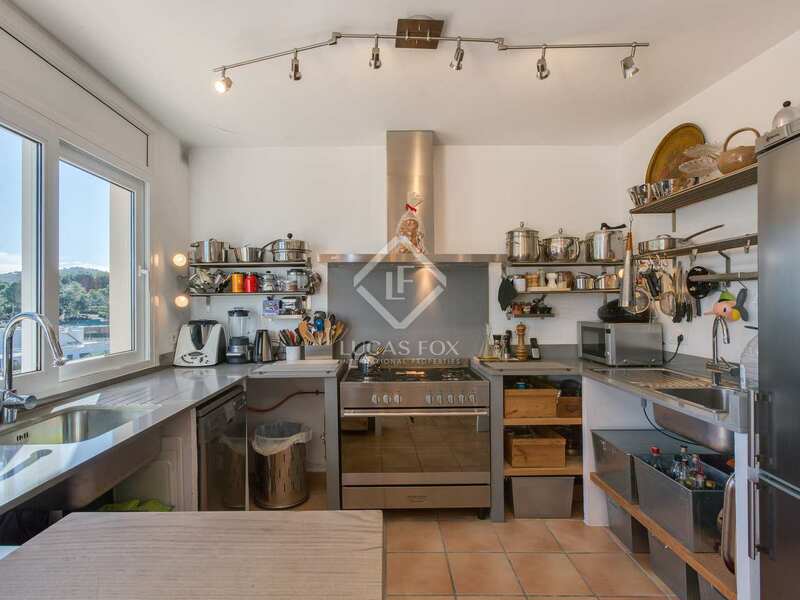 It is just 500 metres from the beach and 3 minutes by car from the centre of Begur.